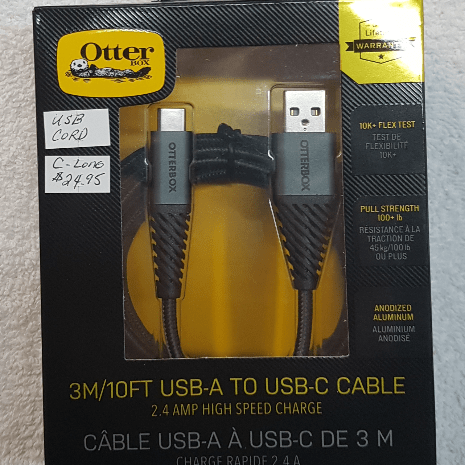 Charge your device fast with the rugged OtterBox USB-A to USB-C cable. OtterBox USB-A to USB-C Cable is designed for rugged, long-term use. 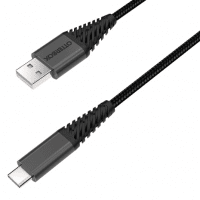 It features an extended strain relief at that notorious weak spot where the cable and connector attach. It’s three meters long, charges at 3.0 AMPs, and its braided nylon avoids tangling itself into knots. 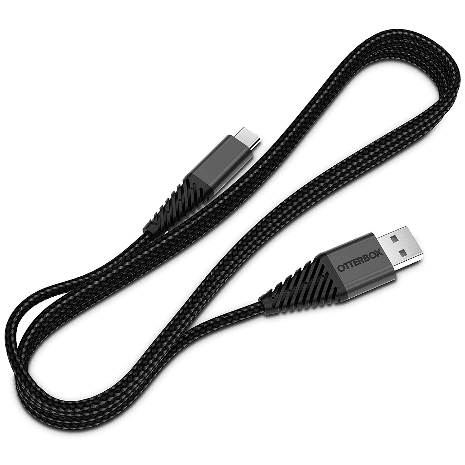 Upgrade your charging experience with the cable that’s made to last. This item has not yet been reviewed. Be the first to write a review!